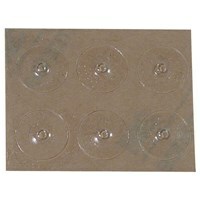 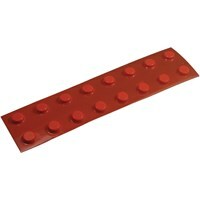 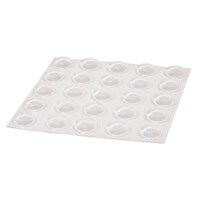 These soft plastic self-adhesive bump dots can be placed in a variety of places for tactual identification of everyday items. 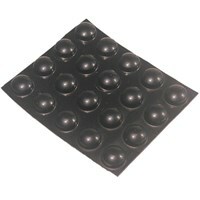 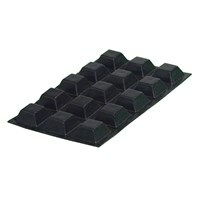 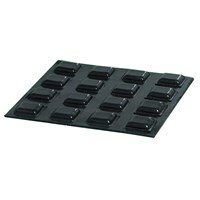 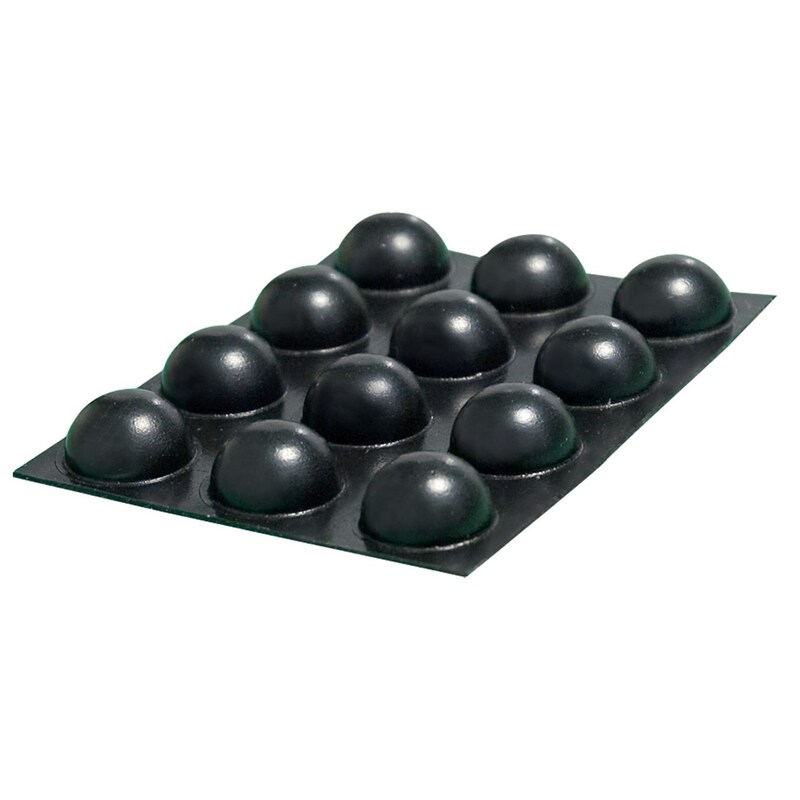 Black bump dots can be used on computer keyboards, musical keyboards, telephone keypads, television keypads, remote control keypads, and more. 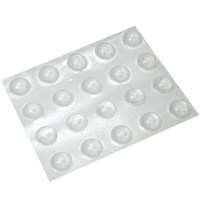 Peel and stick adhesive bump dots onto any clean, non-porous, flat surface. 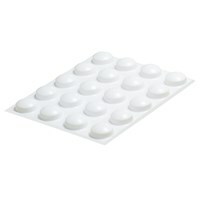 Twenty bump dots come in every package. 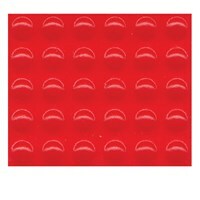 Size: .620 wide x .310 tall. 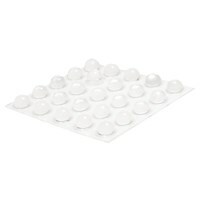 Look for other sizes and shapes to differentiate between bump dots used in the same area.